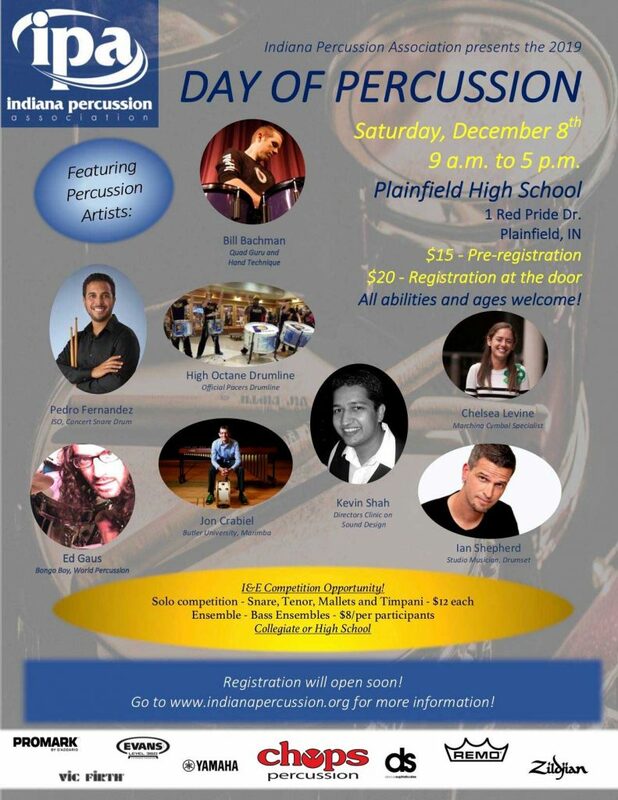 This educational clinic day is an opportunity for all percussion students in Indiana to learn from several professional musicians and clinicians. 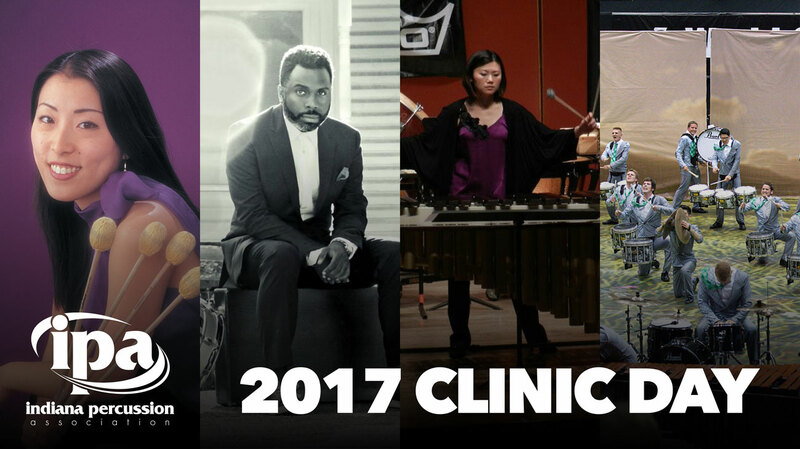 Please note that the cymbal and winds clinics are more expensive than the percussion clinics. There are more items given in these clinics and will be geared more in a teaching masterclass setting. Please plan to bring and instrument for these. BYOS will be back again this year with a hands on masterclass in how to perform many of their stick tricks. They will be debuting their ABC’s of stick tricks that explores a new musical language in which each student is challenged to learn in order to communicate new ideas with one another. BYOS will also be giving a group clinic at the end of the day with Amir on drumset and quads.